Special Olympics Louisiana has lots going on this year: close to 100 events, Special Olympics USA Games, International Law Enforcement Torch Run Conference being hosted in New Orleans and much more! Visit www.laso.org for all the details. We give 2014 two Thumbs UP! 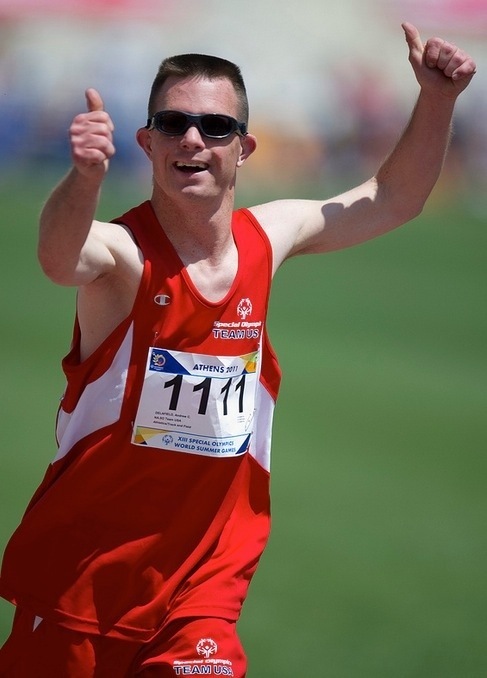 This entry was posted in Current Events and tagged 2014, events, LETR, louisiana, New Year, olympics, special, thumbs, two thumbs up by specialolympicslouisiana. Bookmark the permalink.